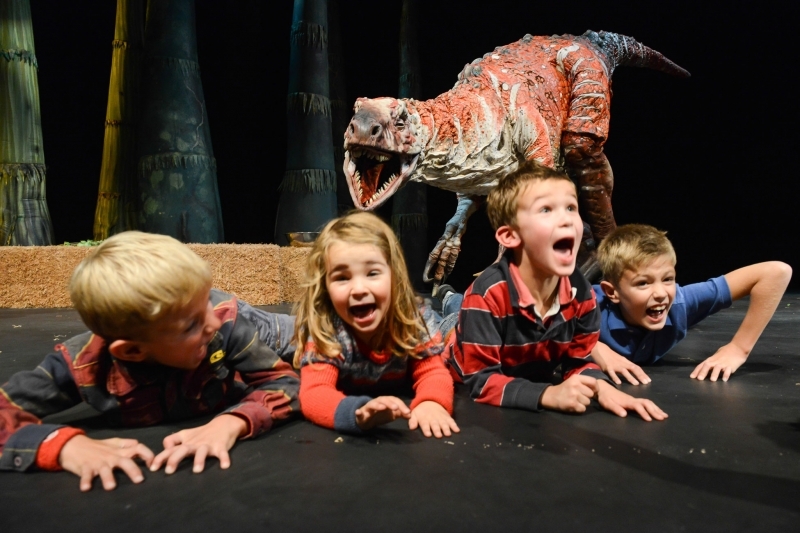 Following hugely successful nationwide tour’s including a one-month summer season at Regent’s Park Open Air Theatre and a Christmas season at London’s Phoenix Theatre in the West End, DINOSAUR ZOO is back by popular demand, stampeding off and available for booking in 2015. 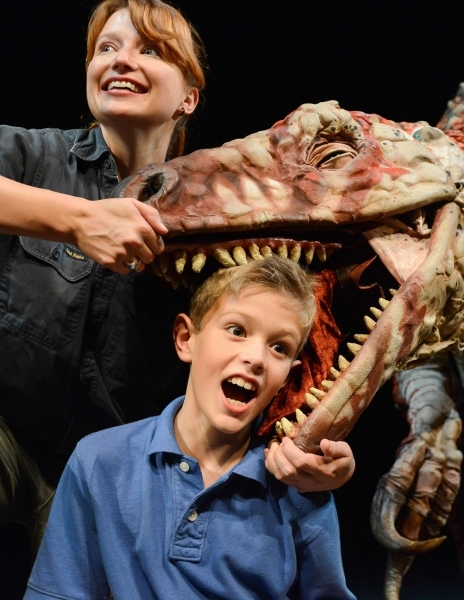 ERTH’S DINOSAUR ZOO presents dinosaurs for kids as you’ve never seen them before – up close and personal – Dinosaur Zoo offers the perfect mix of live entertainment, learning, daring and all round fun for all the family. Dino-mad kids will be in seventh heaven at this educational but jocular jaunt through the Jurassic age. Lindsey Chaplin is funny, holds the audience in the palm of her hand and certainly knows her stuff!